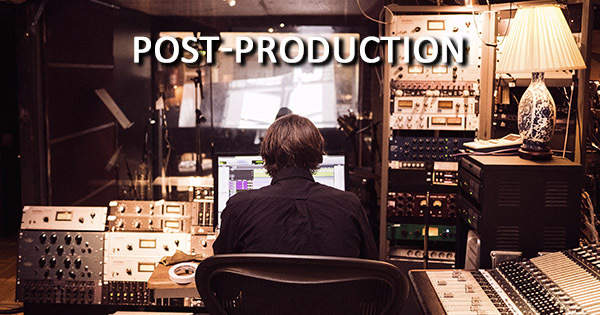 Localization Post-Production Services: What Do You Know? It includes audio files cleaning, normalization, EQ, compressing, mastering, splitting, bulk naming if necessary (for big IVR projects), and audio and video synchronization —we take care of every aspect of sound. Add audio file to your video, and you’ll receive a localized video dubbed in another language. If you have a video project, we just change audio tracks inside of the project; if you don’t have a video project, we add a new audio over the source, making the source slightly heard. If your video contains some onscreen text, such as speakers’ names and organization names or job titles, this material can be localized as well. There are two options, depending on whether you can provide the initial video project or not. The first option, you send us a video project (for example, in After Effects), and we change the on-screen text to another language inside the project. Or, the second option, if you don’t have a video source, we translate the on-screen content and put it as subtitles or titles in another language. If you need to change some video elements in your video, add some intro or outro, or add visual effects, cut unnecessary parts or insert other video shoots in your video, our professionals can take care of it. We can add some animation to your video if needed as well. Our managers thoroughly discuss all the details of the project. The list localization post-production services doesn’t end there. Every project is unique, and our company provides an individual approach to each inquiry and new task we have. By taking advantage of post-production services, you will receive a quality localized video, and you’ll get the chance to reach a new audience and speak with them in their local language.